How can you stand out in an expanding sea of information? 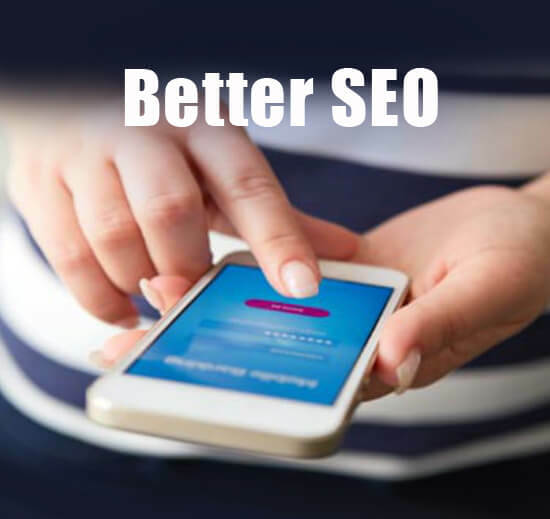 It’s getting more and more difficult to stay on top of all the changes from search engines but it all comes down to one thing. CONTENT! Content is king and it will be for years to come. Search engines are always going to deliver the best match that is relevant to the person conducting the search for your service or product. That is why you need to have updated content within your site. 81% of US consumers trust advice and info from blogs. Small businesses that blog generate 126% more leads. Websites with blogs have 97% more indexed links.